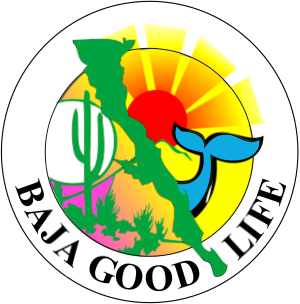 THURSDAY AT NOON - The Baja Walk 100 Open Meeting for Volunteers and Walkers! 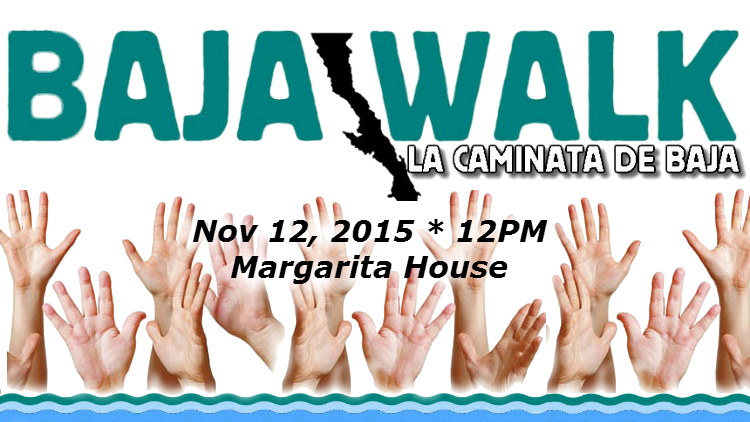 Find out more about the The Baja Walk 100 at the public meeting this THURSDAY AT NOON at the Margarita House in Playa de Oro. We will be discussing the all the details of the event, and fielding any questions you might have about this historic Baja event. 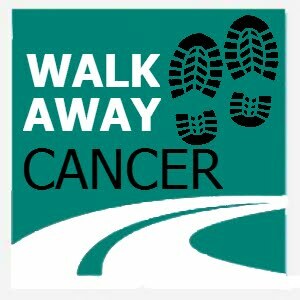 How to Sign up to Walk?